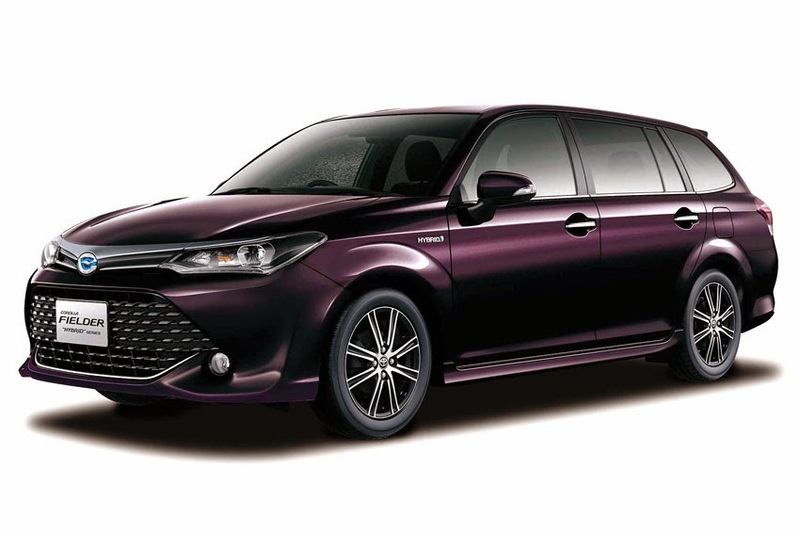 Due to the first-ever commercial deployment of the newly developed Toyota Safety Sense C collision avoidance support package, the Corolla Fielder and Corolla Axio have earned the top ASV+ rating under the JNCAP Preventive Safety Performance Assessment. Reflecting the high level of their preventative safety capabilities, both vehicles are the first in this fiscal year to receive full marks in the assessment (which was introduced last fiscal year). The Preventive Safety Performance Assessment focuses on collision prevention and impact damage reduction capabilities, as well as lane departure detection and warning capabilities. Two levels of assessment are awarded: ASV+ and ASV (Advanced Safety Vehicle). From this fiscal year, the program assesses the performance of displays that provide the driver with information captured by rear-facing cameras.